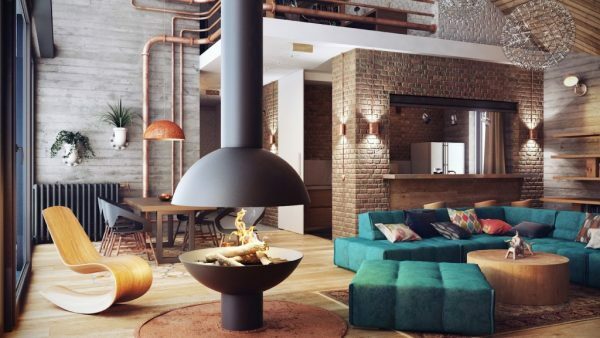 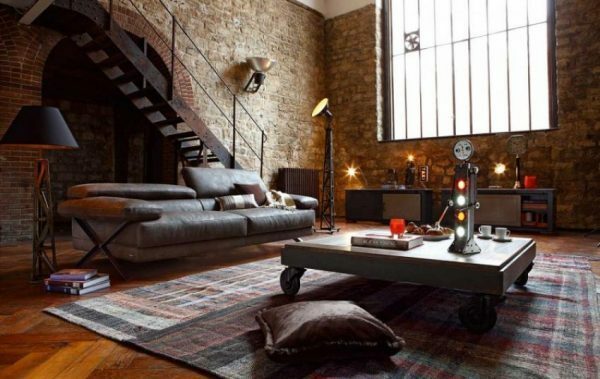 An interior brick wall is an expressive element that looks beautiful and interesting, compared to a color painted flat wall. 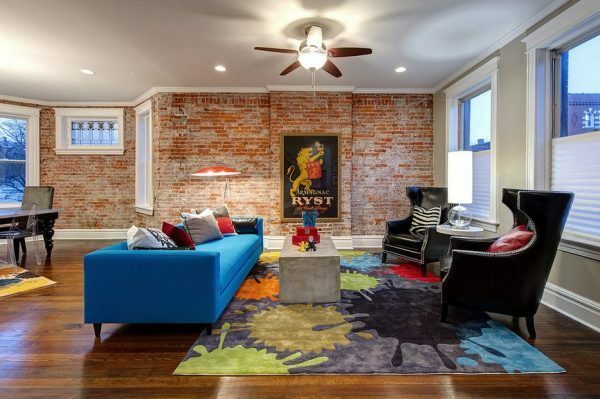 Bricks wall gives to the interior charm of old. 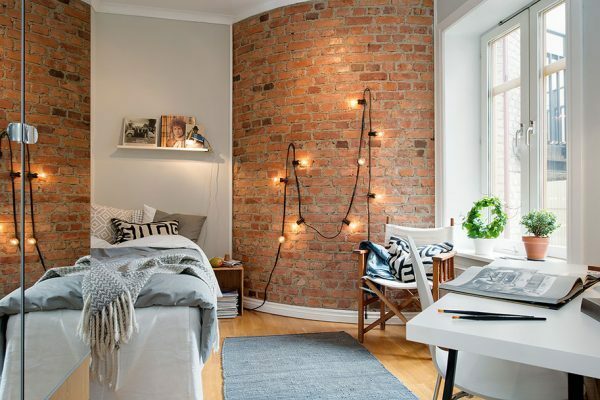 The brick wall can be located in any room, and you can paint it in your favorite color or can remain the original color of the bricks. 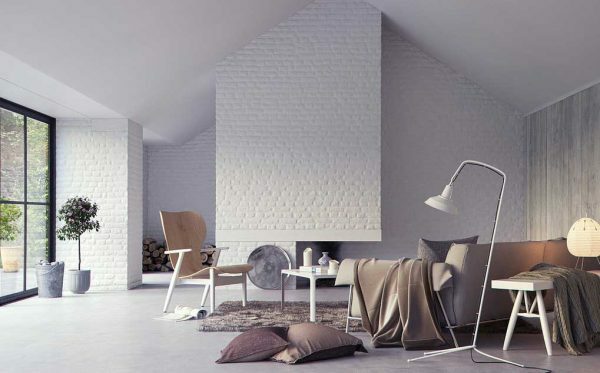 For a complete impression select furniture that matches the color of the bricks. 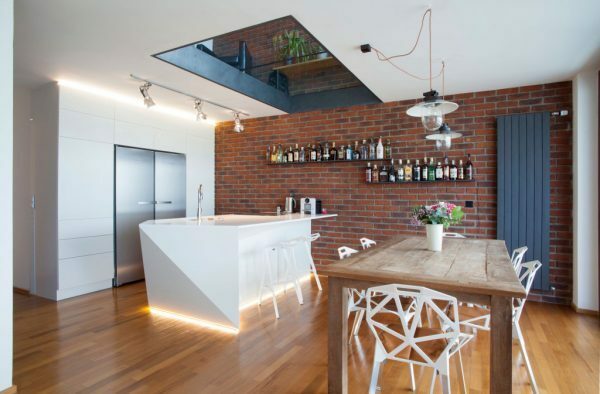 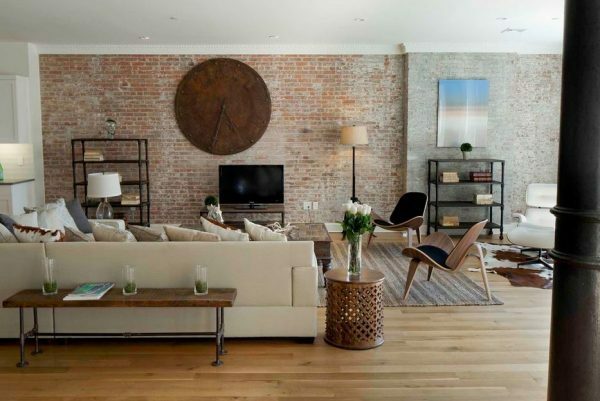 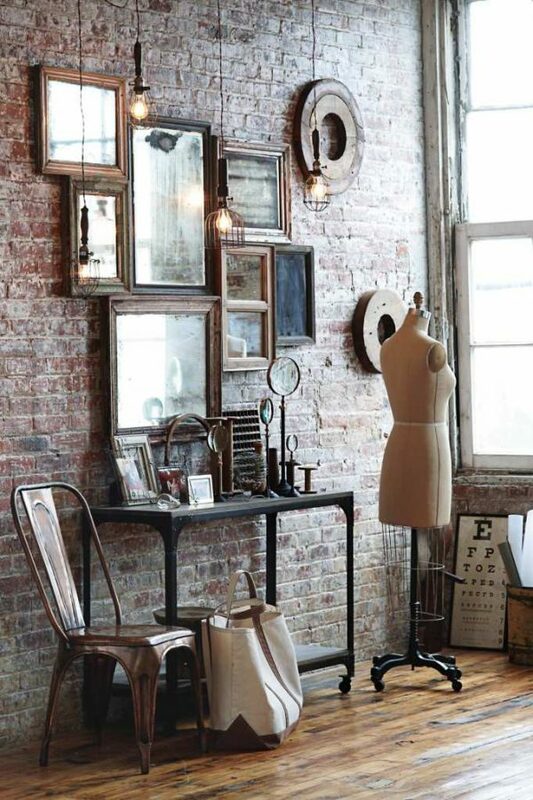 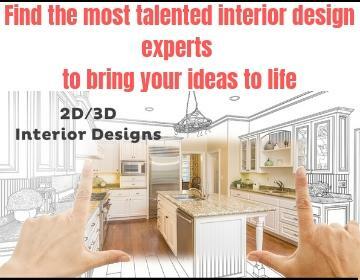 Take a look interior brick wall design ideas that we have selected for you.